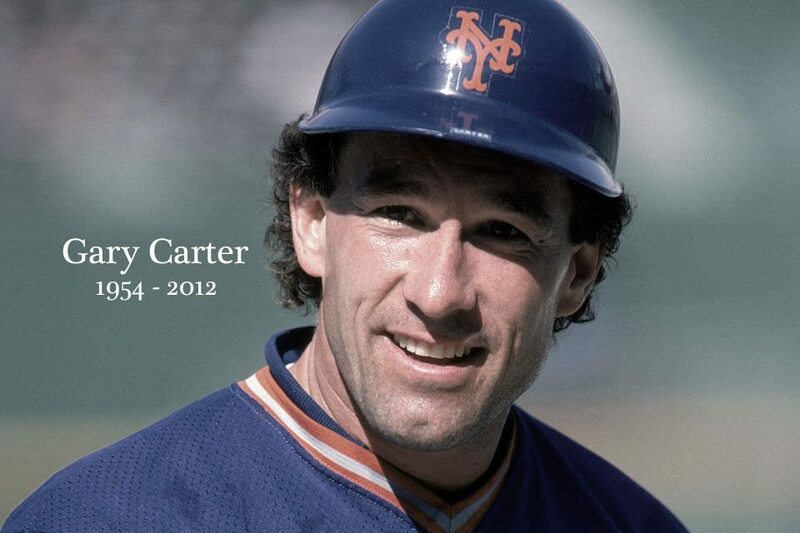 Gary Carter passed away today. There aren’t enough words to post about the man known as “The Kid”. 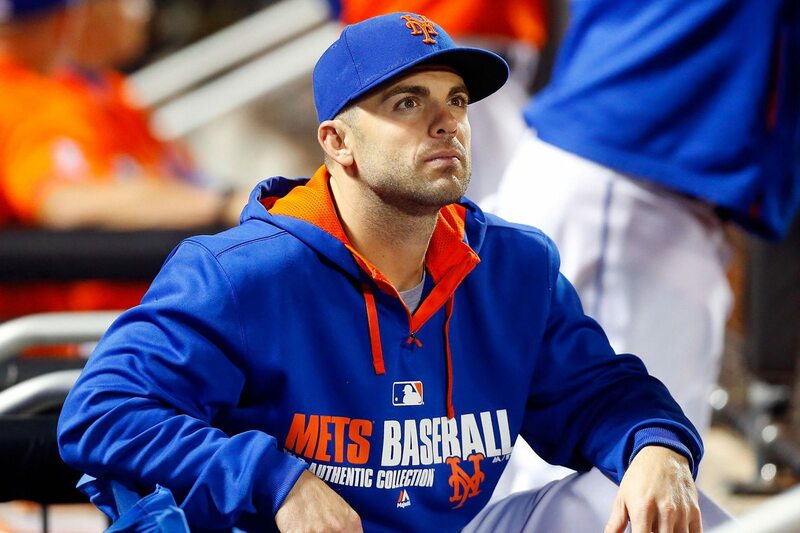 I may have never known him personally, but I rooted for him while he was a member of the Mets and I always loved him as a player. Of all the players on the 1986 team, I only have a t-shirt for him and Dykstra. See Ya Kid. Welcome To The Offseason Phillies!